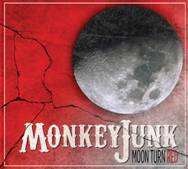 EDMONTON, AB – Stony Plain Records announces a September 25 release date for Moon Turn Red, the new CD from multi-award winning Ottawa-based trio, MonkeyJunk. 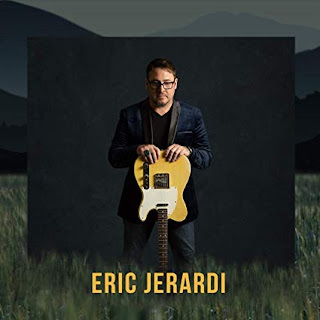 Comprised of Steve Marriner (vocals, harmonica, keyboards, baritone guitar), Tony D (lead guitar, background vocals) and Matt Sobb (drums, percussion, background vocals), MonkeyJunk plays an energized mix of swamp blues and funky roots rock ‘n’ roll. 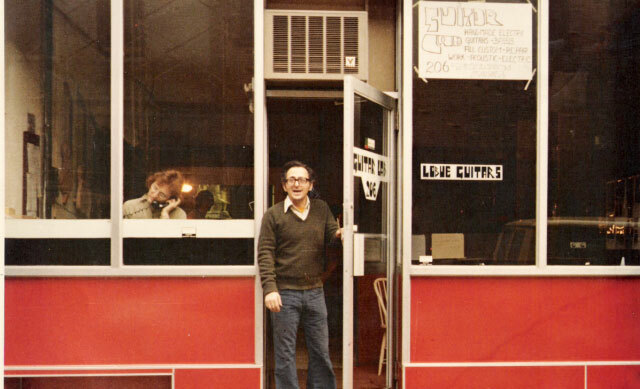 Moon Turn Red was produced by the band and Ken Friesen, with additional production on one track by Colin Cripps of Blue Rodeo. For more information, visit www.monkeyjunkband.com and www.stonyplainrecords.com.